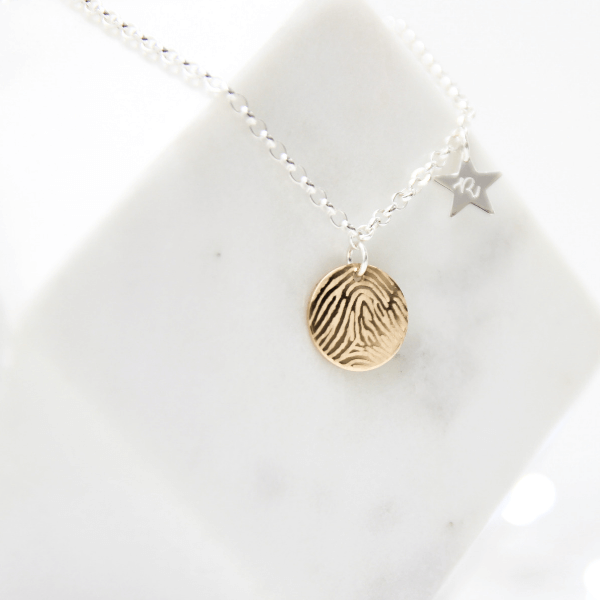 The Shining Star Engraved Fingerprint Necklace is a unique, contemporary way to wear your loved ones print. 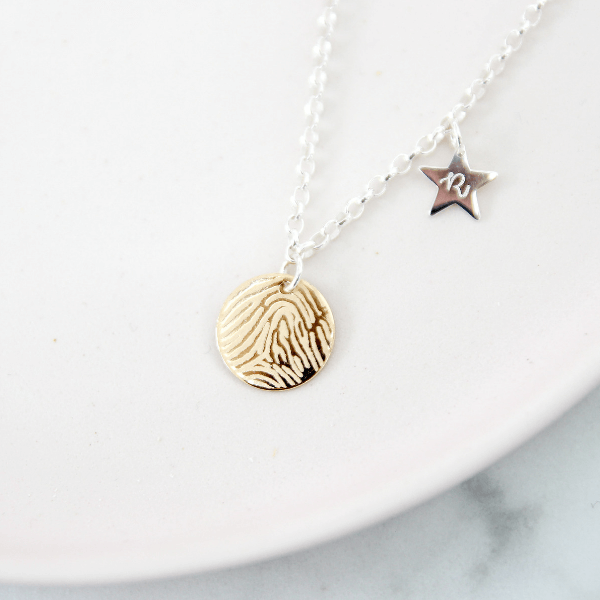 Designed to showcase an enlarged fingerprint, the Shining Star Engraved Fingerprint Necklace comes complete with your choice of a sterling silver or gold filled disc charm and a sterling silver mini star, personalised with an initial. 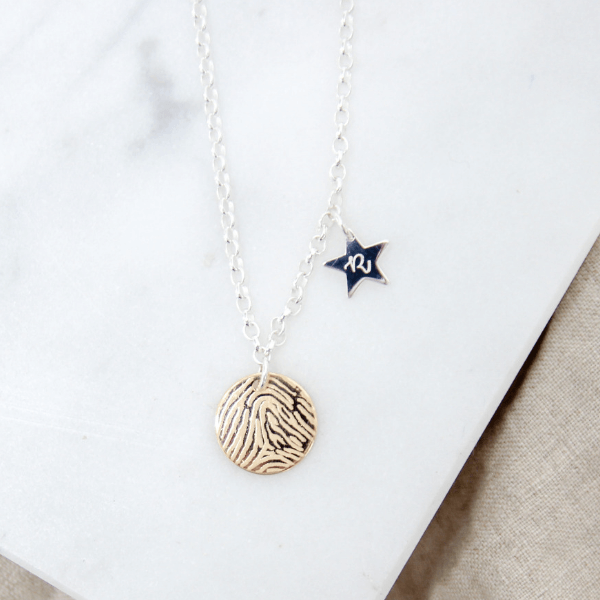 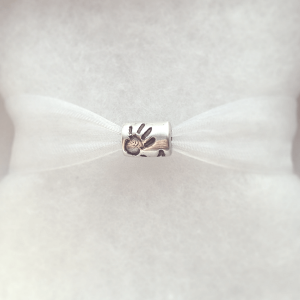 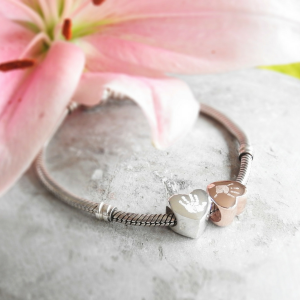 Each necklace is designed and individually engraved in-house to preserve the finest of details. 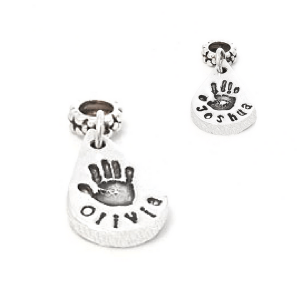 Including your choice of chain length to suit your style.